Optional DJ Extras For The Perfect Show! We have a host of spectacular light effects and party extras available to create the ultimate show and will be more than happy to discuss your particular requirements. We offer a range of optional DJ extras to add to your chosen DJ Packages to create your ideal entertainment package. Some optional extras are included in our DJ packages for your enjoyment. 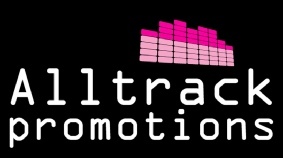 Providing optional DJ extras to create the perfect party and show for your event and budget. Take the light show to the next level, with a coloured laser effect. Our Lasers come in one colour, green or red or Multi-Colour. 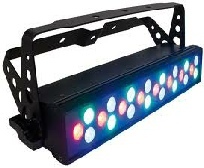 A must for any disco light Show. Bubble machines are a great addition to add to any party. Ideal for parties where you would like to be showered with bubbles e.g. bride & groom first dance, 18th & 21st birthdays. Star Cloth DJ Booth, we are able to offer a Large Star cloth DJ booth which wraps around all of the equipment that we use. glamour to finish off the show. 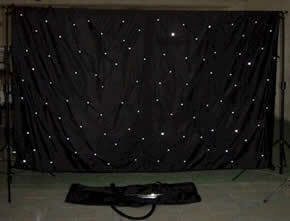 Star Cloth Backdrop, Glitz up your event with adding some sparkle to a plain wall or back ground with our star cloth backdrop. The star cloth backdrop can have the lights flashing or static, The backdrop is 10 Ft wide and 8 Ft high, great for blocking out windows and large door areas. Snow Machine NO MESS! - It sounds like a messy effect, but in fact after about 3 minutes all the snow evaporates, leaving no mess behind! Perfect! for Christmas parties, Snow fun Parties all year round. Our Lasers come in Multi-Colour. If you’re looking to create an atmospheric feel to your wedding or party then mood/up lighting is perfect, choose from a range of colours and the number of lights needed. Lit DJ Booth, we are able to offer a Large Lit DJ booth which wraps around all of the equipment that we use. This is finished off with static white LED’S to give the last piece of glamour to finish off the show. 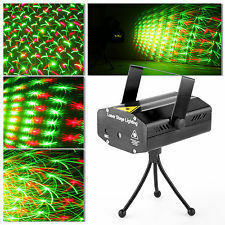 2 multi-coloured/patterned light effects with adjustable stand. 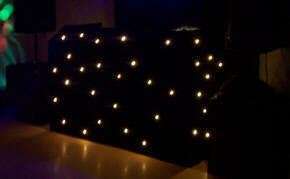 Extra lighting is ideal if you require more of a light show and to create the party atmosphere. Pair of quality speakers or Bass Bins (1K in Sound) and adjustable stand. 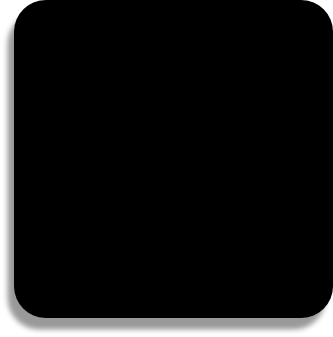 The speakers will enable you to gain a better & fuller sound all around the room. Bass Bins will give a more deep bass sound to your disco.